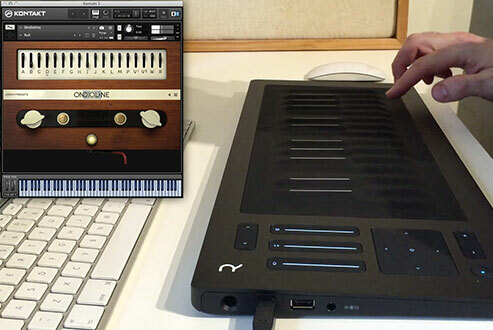 Roli sent us a Seaboard RISE to try out; here’s James noodling somewhat poorly with Ondioline. The Seaboard Rise is a very effective partner for the Ondioline instrument – I can’t think of any other controller which enables such a realistic emulation of the original units lateral vibrato keyboard. The Seaboard is much more flexible than that, though – the Ondioline keyboard could move side to side, but that was all – with the Seaboard completely fluid slides (in all directions) are possible, and the pressure sensitivity is also possible, although it takes some practice to play softly enough to be able to use it well. The Seaboard is pretty easy to get used to, but you can imagine there is scope to become a real virtuoso with it. The irrepressible St.Joe from Sounds And Gear.com has done a nice video walkthrough of Box Of Tricks – he spends a little time with each of the instruments, so it’s a great way to get a real-life feel of the product. 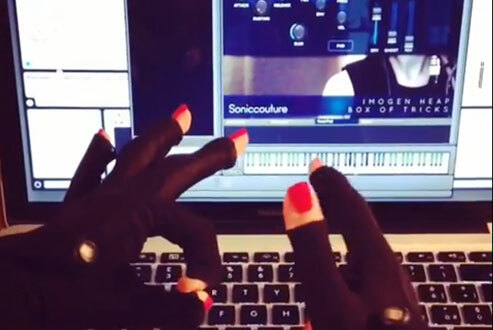 Valentina Morandini sent us these videos of her working with Box Of Tricks and a pair of the MiMu Gloves, co-developed by Imogen Heap. Imogen continues working on her BoT demo piece. 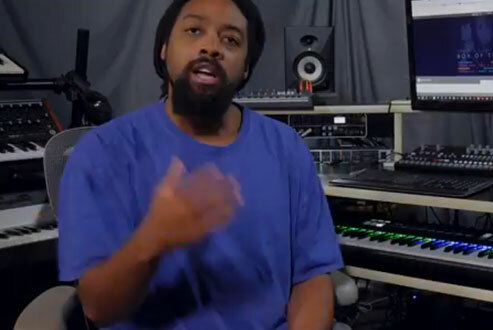 This video focusses on the Vocal Pad instrument. 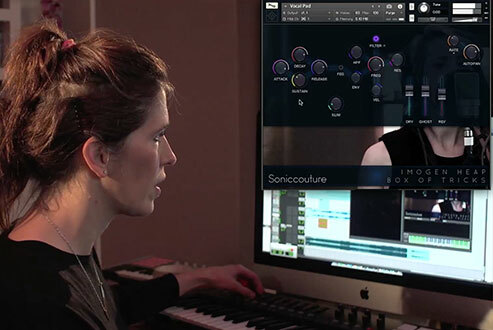 It’s interesting to watch Imogen Heap shape her own vocals using the Harmoniser, Jammer, Slim, and other tricks from the box. 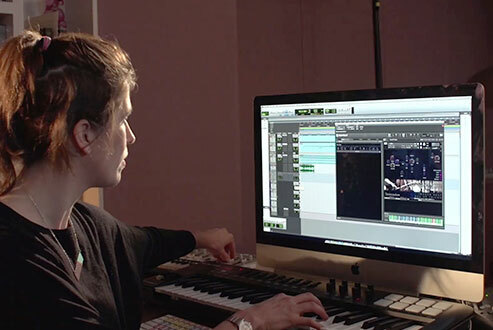 In the first of a short series of video blogs, Imogen Heap chats informally about the Box Of Tricks instruments while composing her demo track with it. Filmed in her home studio, in this first instalment there are insights into the Cello and mbira instruments.